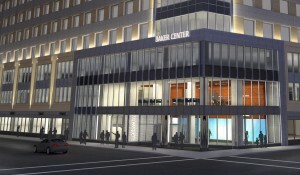 The four-building complex in downtown Minneapolis known as the Baker Center will begin a major redevelopment project next month. 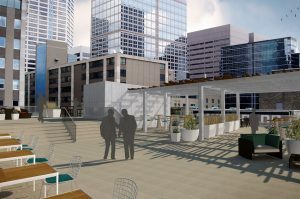 The office and retail center will undergo a $20 million to $25 million renovation that covers 1.06 million square feet, according to Hans Okerstrom, director of property management in the Minneapolis office of Transwestern, which manages the building. Redevelopment will include all of its common areas renovated including the first floor and skyway levels. It will also get a new 12-story glass curtain wall and a two-story atrium at the corner of South Eighth Street and Marquette Avenue South. A new amenity floor on the top level will include a full-service fitness center, conference facility and rooftop deck. Several retail tenants including a U.S. Postal Service branch on the first floor are also being shuffled or dislocated as part of the renovation. The project is expected to be complete by the end of 2015. Baker Center is owned by The Travelers Cos., a New York-based insurance company with a large office in downtown St. Paul. 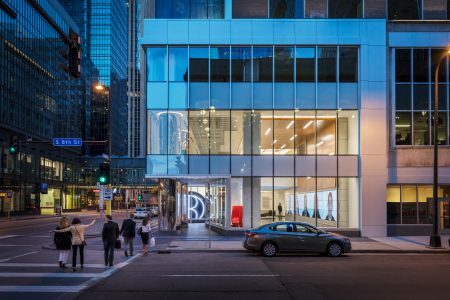 Travelers and Transwestern began working last fall on renovation plans along with Minneapolis-based RSP Architects and construction management firm Hightower Initiatives, based in Minneapolis. Construction is being done by a collaboration between Kansas City, Mo.-based JE Dunn Construction and Gardner Builders, based in Minneapolis. 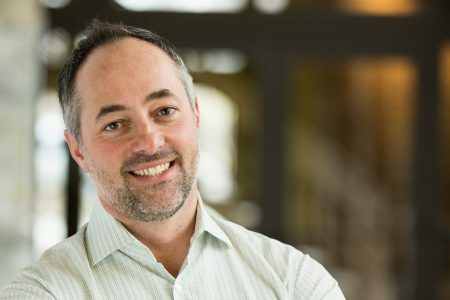 “The task was to create a progressive office environment that employers could use to attract and retain top talent in today’s competitive workforce,” said Reed Christianson, a principal at Transwestern and member of the Baker Center leasing team, in a prepared statement. The center will have a 450,000-square-foot vacancy this year created by the relocation of about 5,000 Wells Fargo & Co. employees from the core of downtown into the bank’s new twin towers under construction in Downtown East. Transwestern’s Chuck Howard, Erin Wendorf and Will McDonald also serve on the Baker Center leasing team. 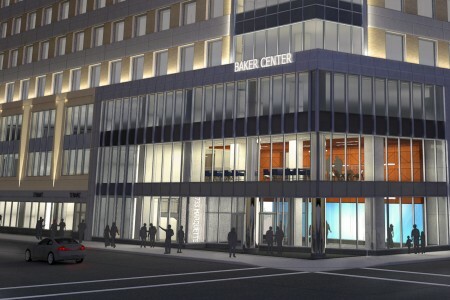 The Baker Center renovation plan coincides with news earlier this month that major renovations are planned next door at the Northstar Center. Part of that complex may be turned into residential, according to a news release.